Sometimes the simplest things have the biggest impact. I love the way children see life. Smile, always look at the bright side of the world. 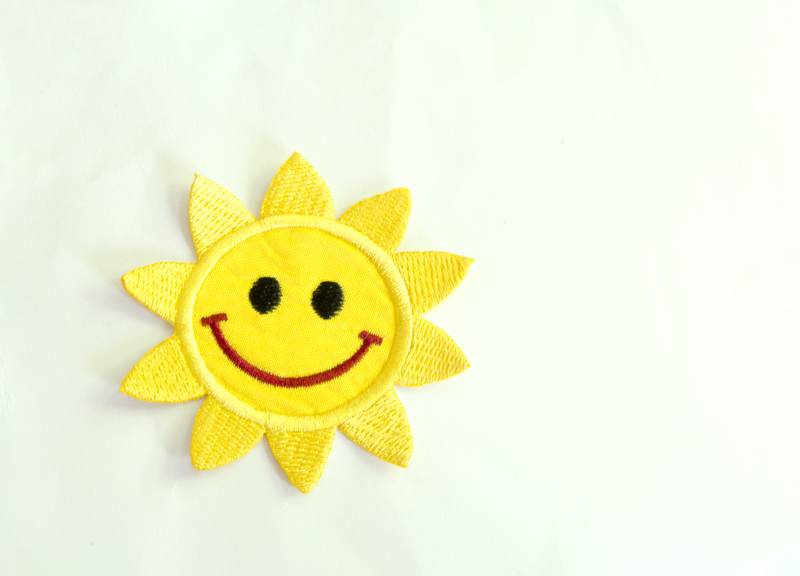 This smiling sun belongs to my granddaughter. You cannot expect to get better if you are not willing to make some changes in your life. As the famous saying goes, “Insanity is doing the same thing over and over again but expecting different results”. So, if you’re ready to finally make some changes to improve your mental health, take a look at our top recommendations that, yes, even we follow! Making these changes to improve your mental health all at once will be overwhelming. Instead, pick a handful to work on each week and slowly but surely, make progress. Originally published on Anxiety Gone. Anxiety Gone is a digital publication dedicated to helping mental illness warriors learn how to live, survive and thrive through difficult times. It’s about breaking the stigma and discovering that you can achieve everything it is that you want in life; that your mental illness doesn’t dictate your future.